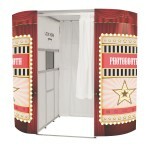 Please contact us today for a quote. There are NO hidden charges! 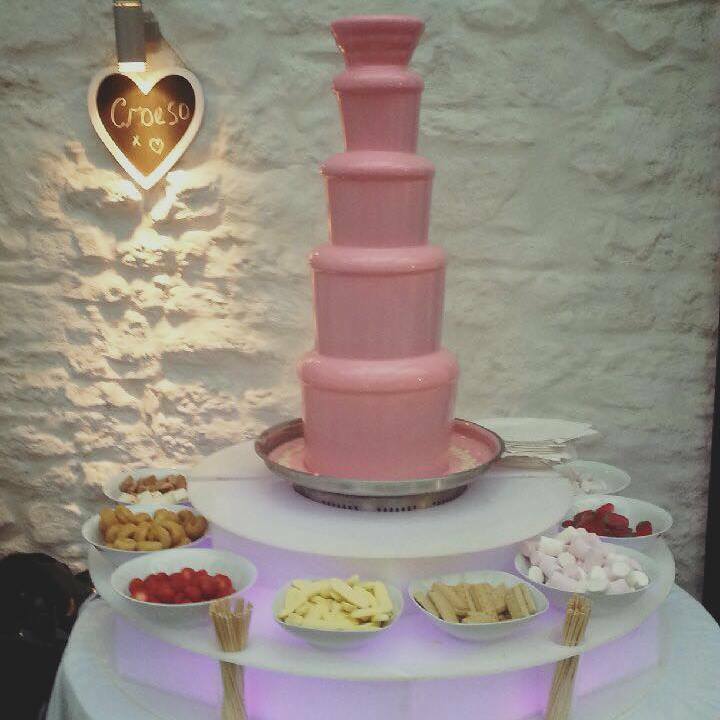 Giant 4ft, 4 tier Chocolate Fountain complete with Multi-Coloured Light Base. 10 Dips of your choice. Fully trained and suitably attired attendant. 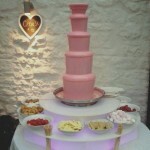 Giant 4ft, 4 tier Chocolate Fountain and Multi-Coloured Light Base. 12 Dips of your choice. 2 Fully trained and suitably attired attendants. The most popular dips are Strawberries, Fudge, Profiteroles, Mini Donuts, Seedless Grapes, Bananas, Jelly Sweet Mix, Marshmallows, Jelly Babies, Shortbread, Turkish Delight, Flapjacks and Mini Muffins Pineapple and Nougat. 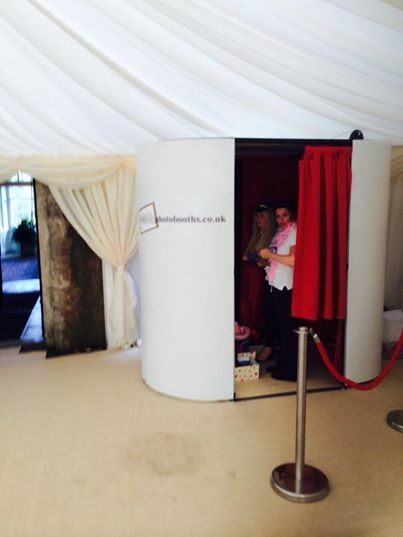 We offer a tailored service unique to your event, please contact us to discuss your requirements. 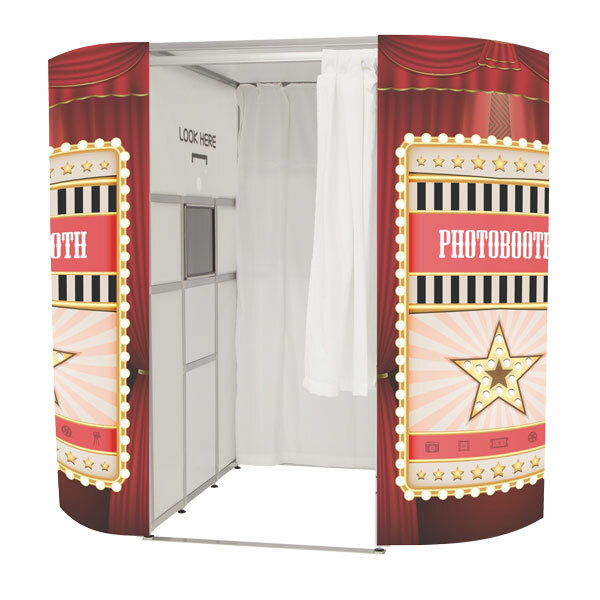 We cover all areas from West Wales to the South West of England and the price we quote is the price you pay with absolutely NO hidden charges.